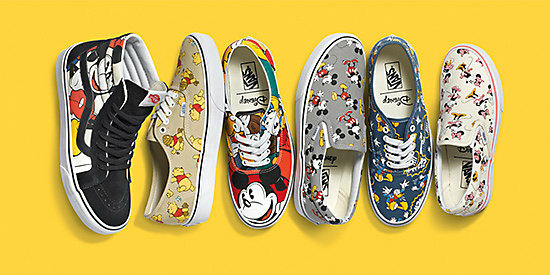 Girl is NOT a 4 Letter Word: Disney x Vans Collab. 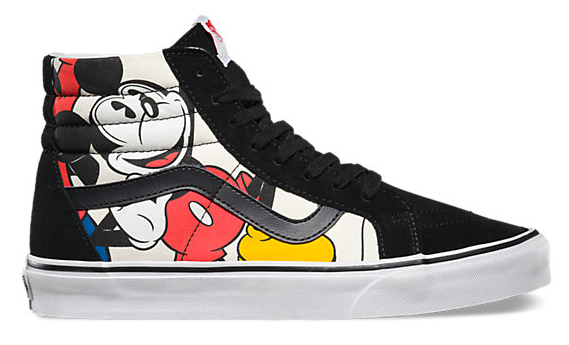 Disney x Vans Collection - available now! 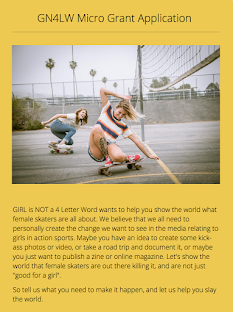 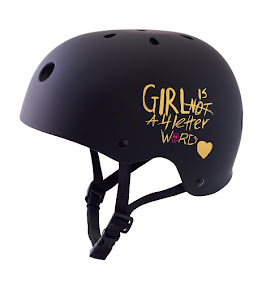 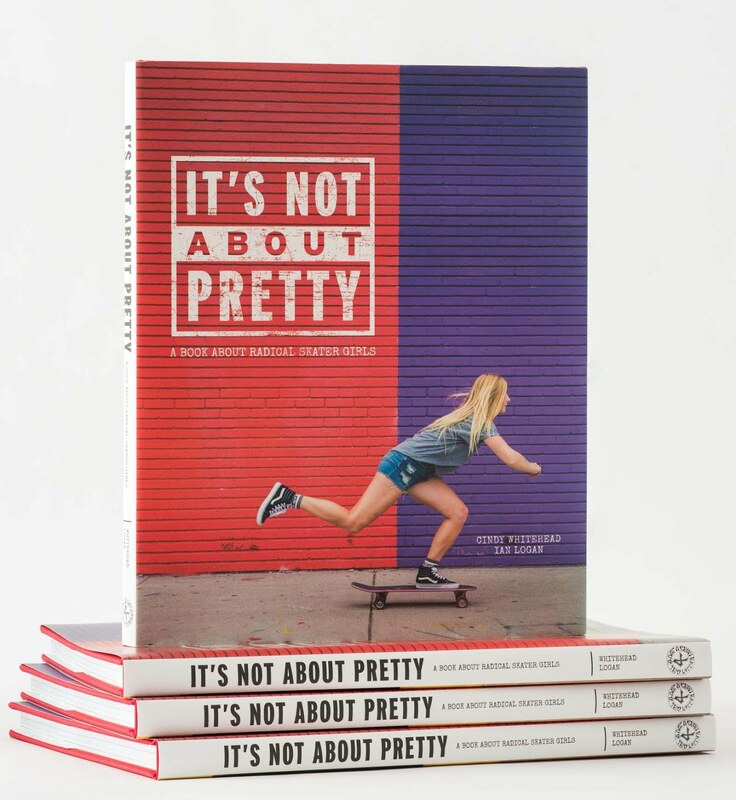 As a skateboarder, how fun would it be to merge your two childhood loves? 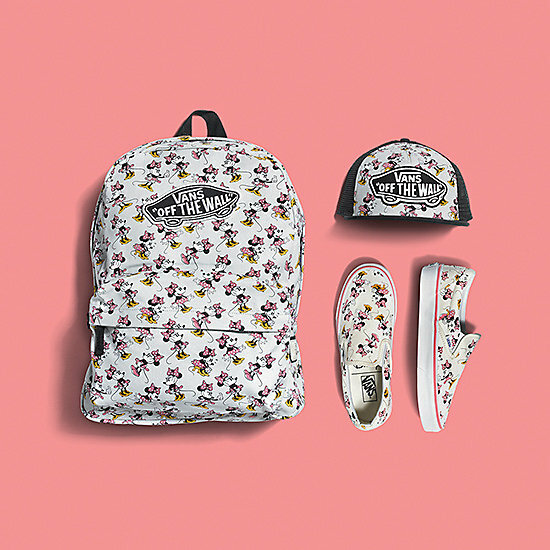 Disney x Vans has done just that with a collection of shoes, backpacks and apparel that kids young and old will love. 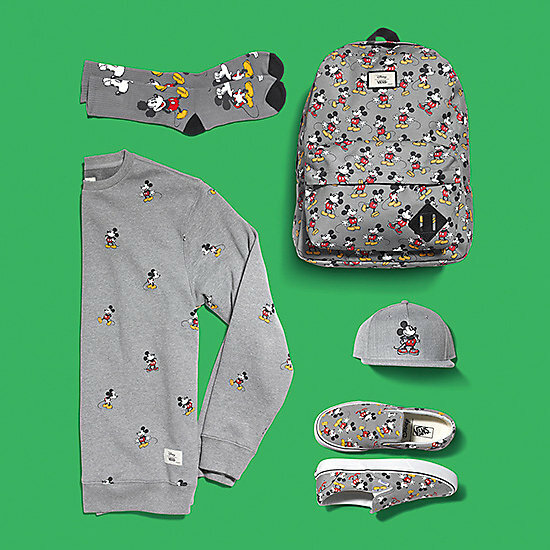 Mickey, Minnie, Donald & Goofy, and even Winnie the Pooh all make appearances in this new, super fun collection. 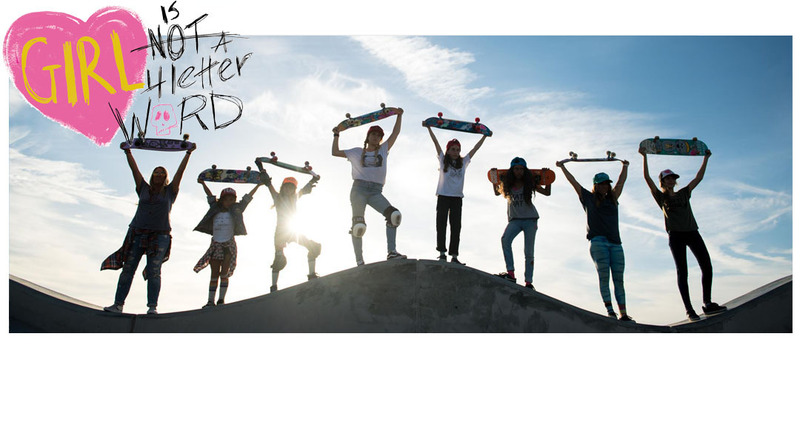 Nothing better than getting up to skate and having a shoe on that makes you smile.